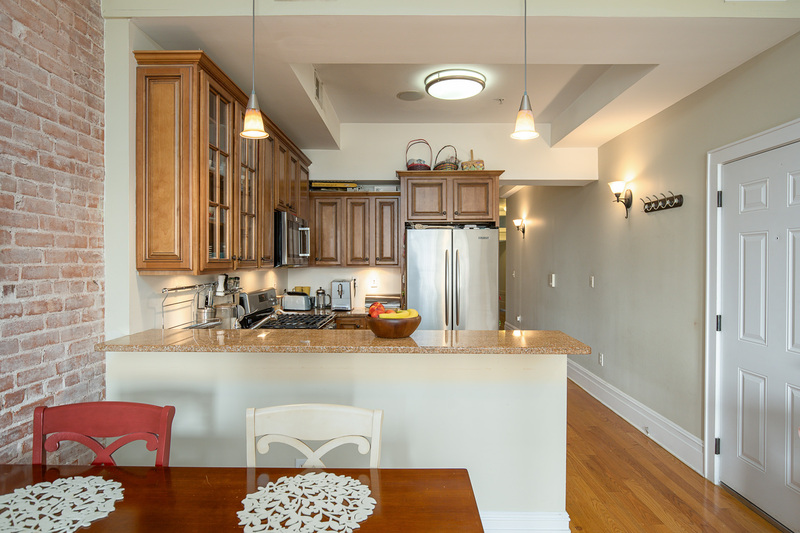 Stunning & bright 2 bedroom, 2 bathroom on desired Uptown Hudson Street, with direct Empire State Building and Elysian Park views! 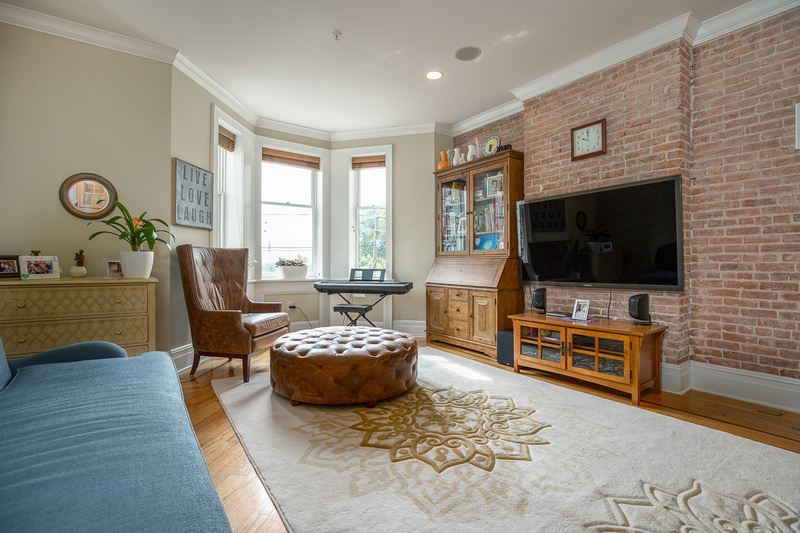 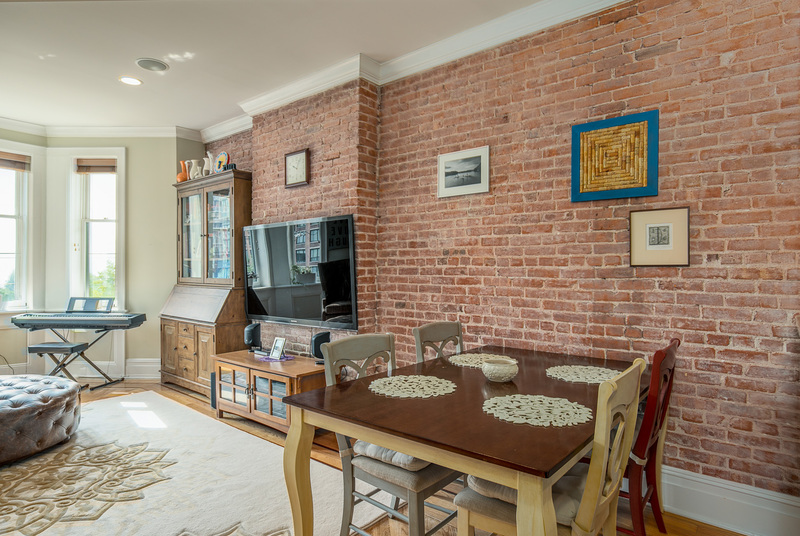 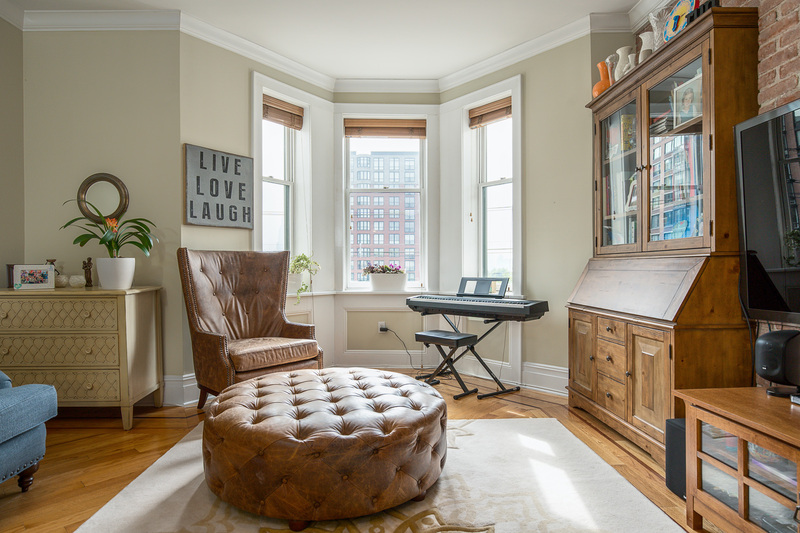 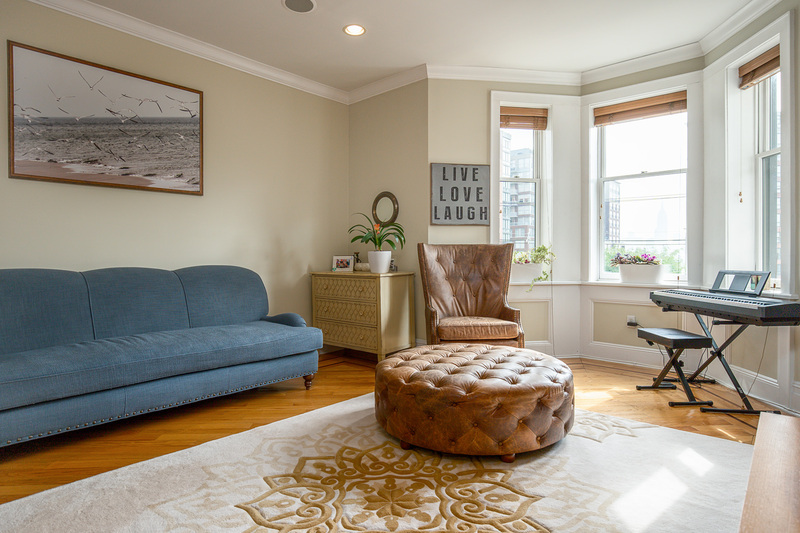 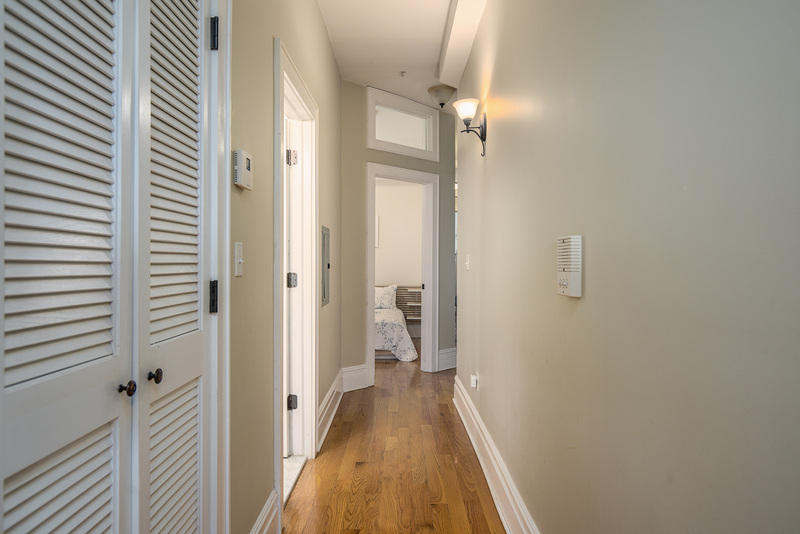 This renovated home is full of Hoboken original old-world charm including exposed brick, original fireplace mantel, crown moldings, bay window and inlaid hardwood floors. 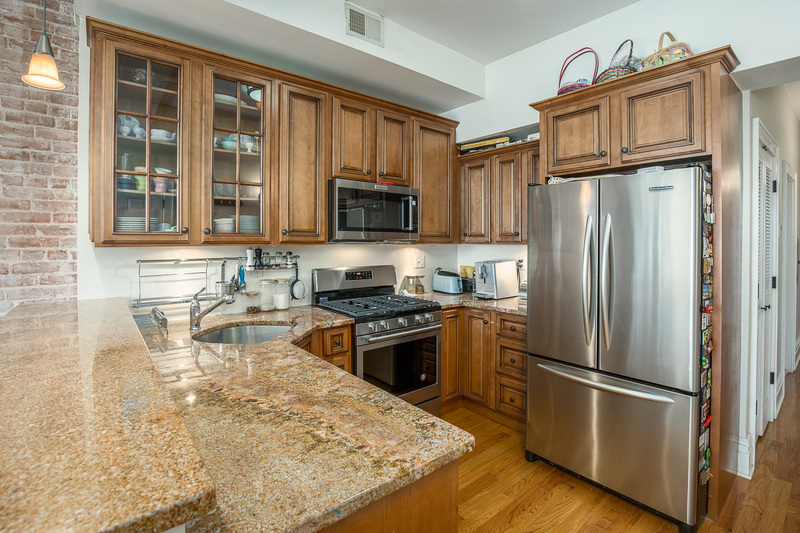 Kitchen features brand new stainless steel appliances, custom tile backsplash, granite counters and breakfast bar seating. 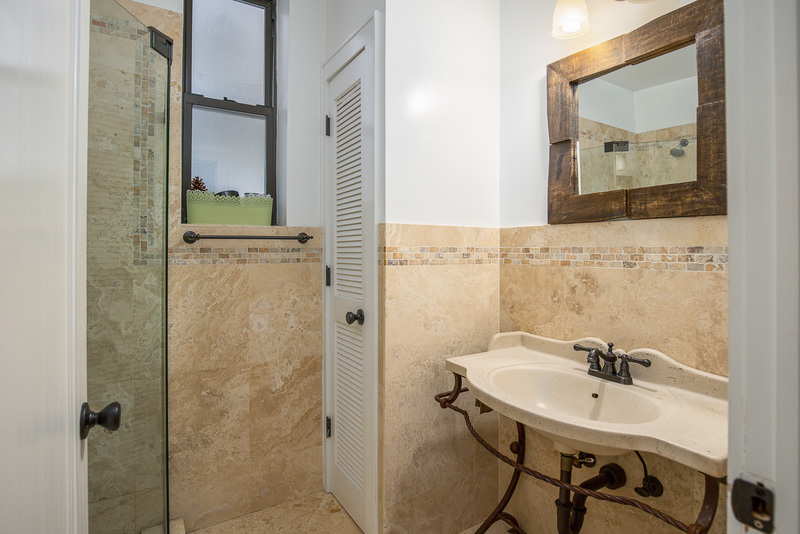 Bathrooms feature Porcelanosa tile and custom vanities. 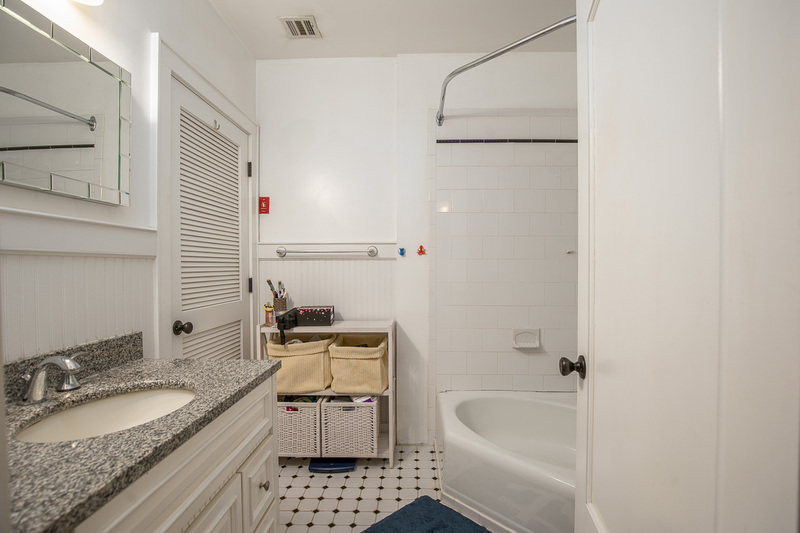 Home features in-unit washer/dryer, designer lighting, sound system, and central air conditioning. 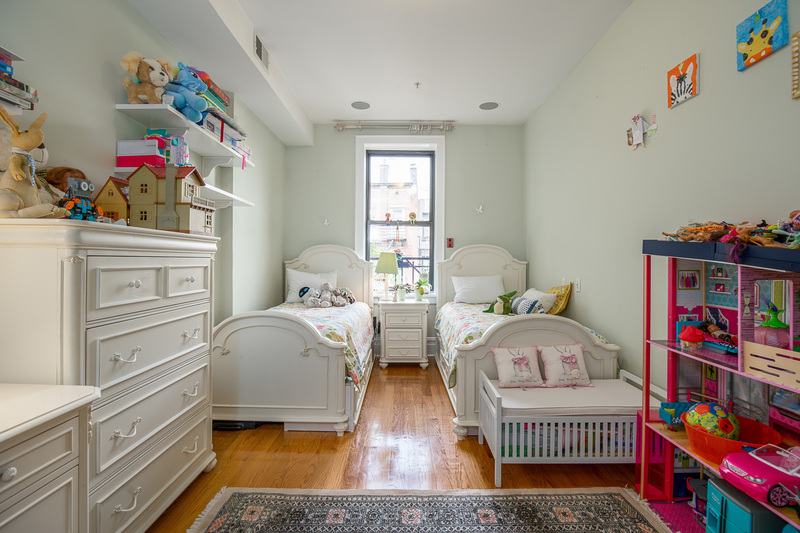 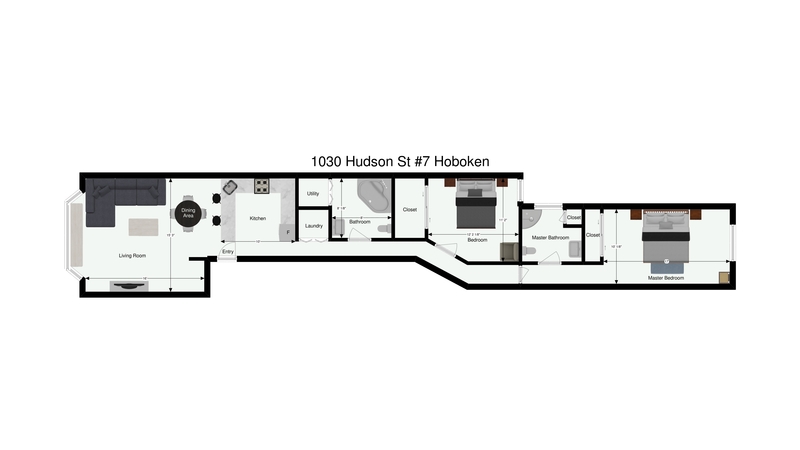 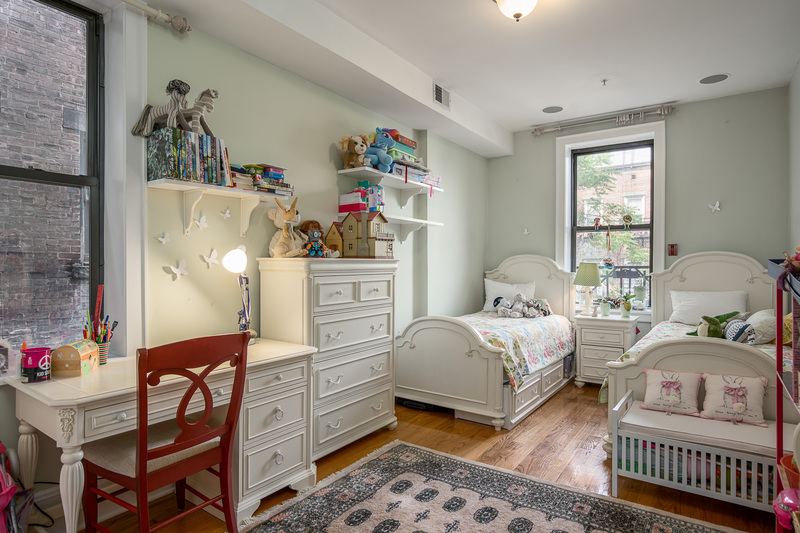 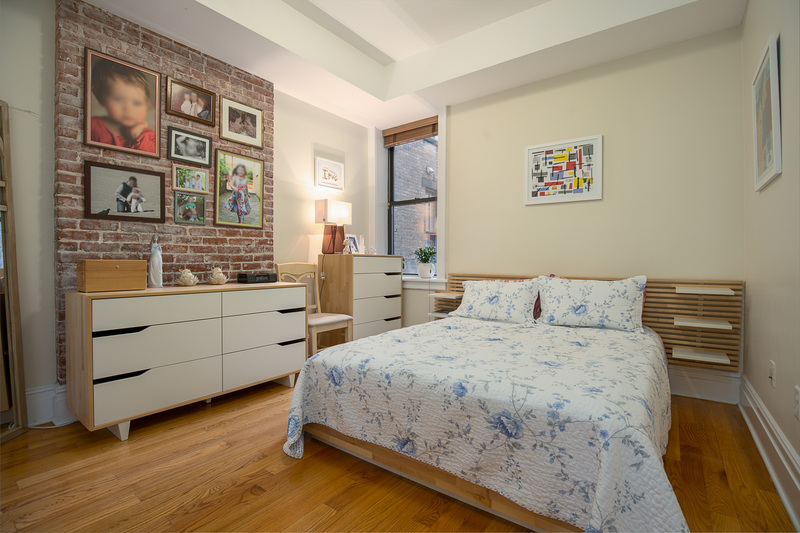 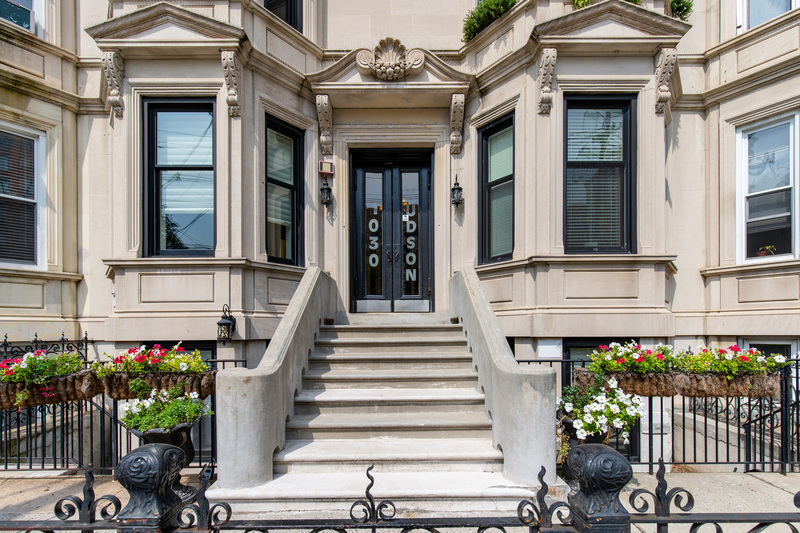 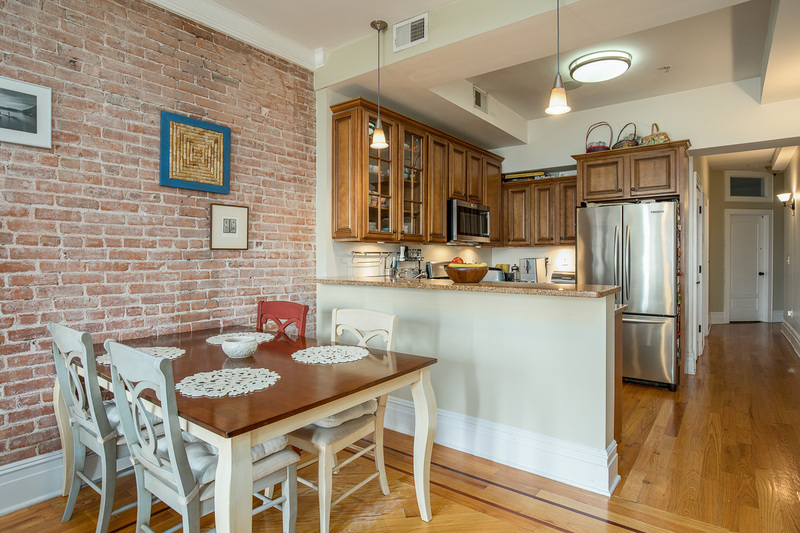 This ideal Hoboken home is close to all NYC transportation.